Only approximately 10 percent of students nationwide participate in summer school or attend schools with non-traditional calendars. Research shows that teachers typically spend between 4-6 weeks re-teaching material that students have forgotten over the summer. Talk with your kids. 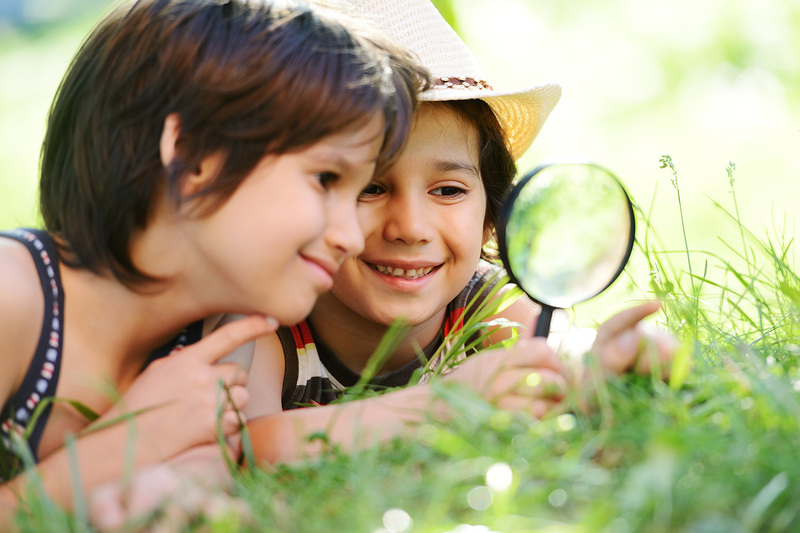 Find out what activities they would like to do and then balance that with activities you would like them to do. 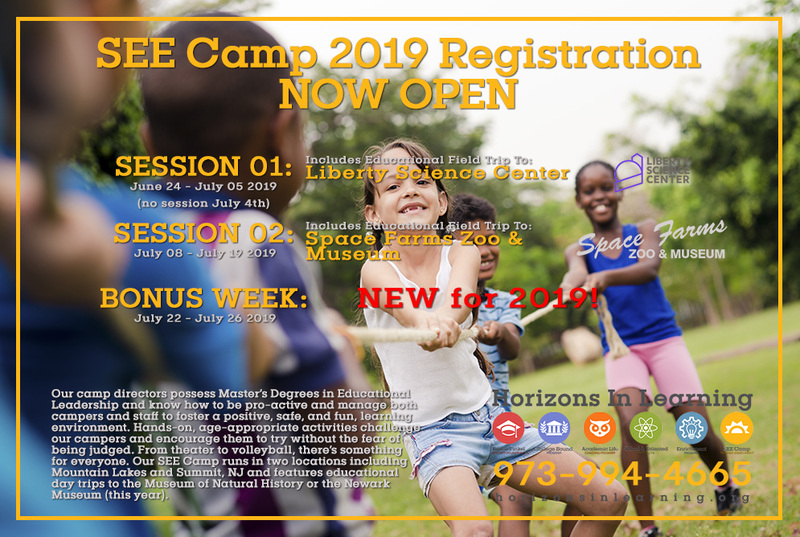 Summer camps are great, but you have to find the right one – some kids will be more interested in Space Camp or Music Camp; others will prefer Soccer or Basketball Camp. Yet, more importantly, you need to schedule a daily routine with your kids. Talk about what they should be doing when they are alone and unsupervised. Other than chores and family duties, make sure your kids are reading and schedule it into their day. Most teachers suggest a minimum of 30 minutes daily, even for elementary students. For students who struggled in the previous school year, tutoring may the answer. Students can make more progress at a more rapid pace working one-on-one with a tutor, and the summer months are the perfect time to catch up to grade-level and prepare for the challenges they will face in the upcoming year. Tutoring is also ideal for advanced students who need to be challenged academically or those who want to explore academic subjects at their own pace. Estelle Finkel offers a fantastic summer reading program for kids entering kindergarten and first-grade, called Reading Rockstars. You can read more about it, and register for the summer session here. For older kids, Estelle Finkel offers a variety of summer tutoring options. Whatever you plan with your children this summer, make sure to become involved yourself. Show an interest in their intrigues, support them in their struggles, and reward them in their progress. Whatever you do, keep your children engaged in activities and spend as much time together as possible over the summer. October 2018 – Get Your ACT Test Prep On!